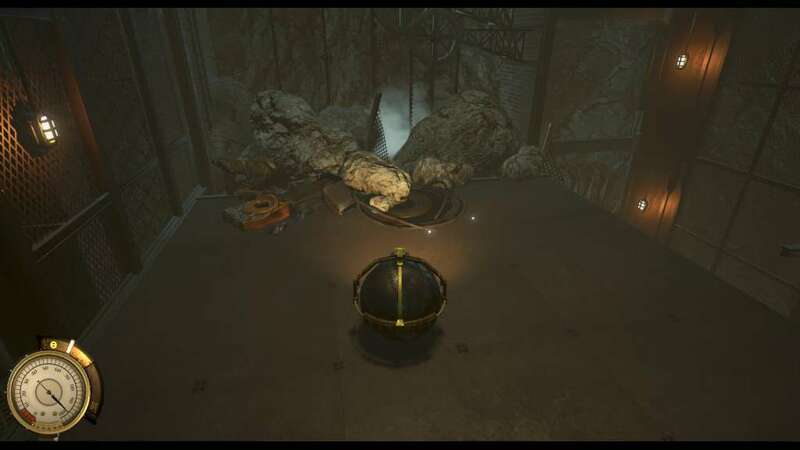 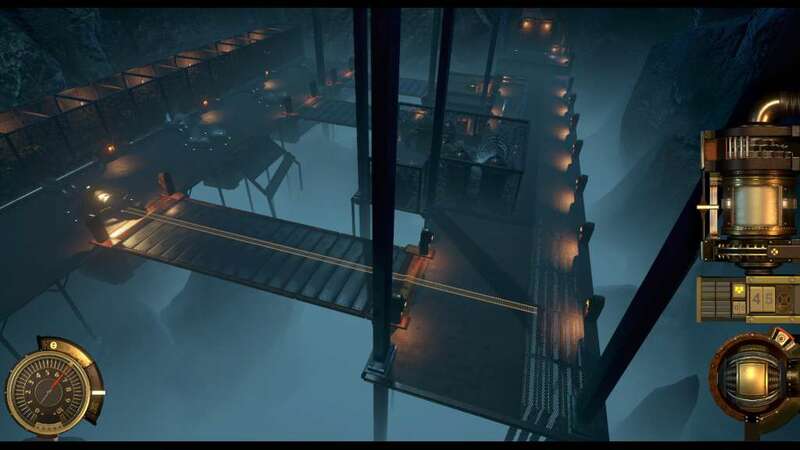 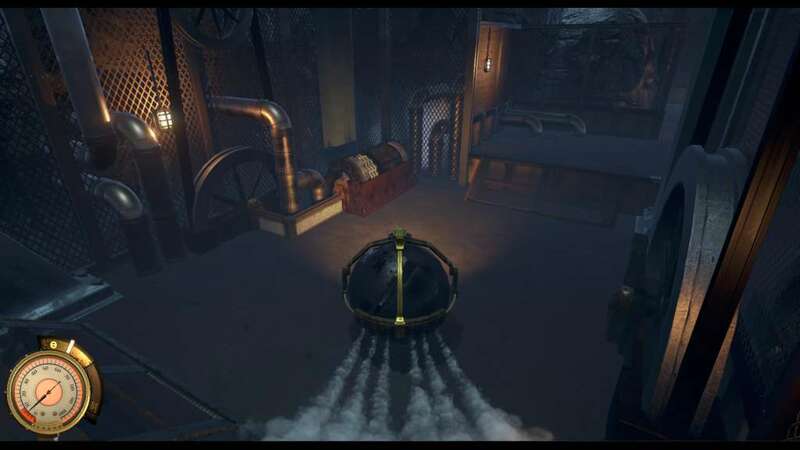 In Steamroll you are a young engineer on his first day of work and take control of the Scarabeus, the greatest new steam-fuelled vehicle invention, while you try to survive in a crumbling mine and look for a way out. 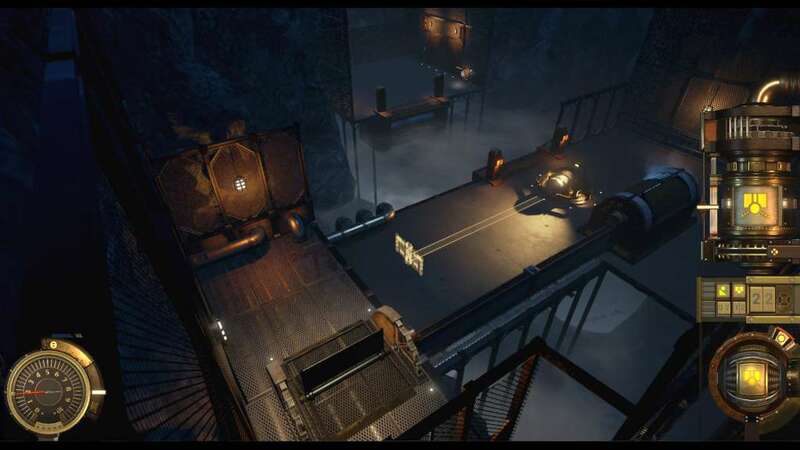 Steamroll is a puzzle game with a touch of arcade action and adventure. 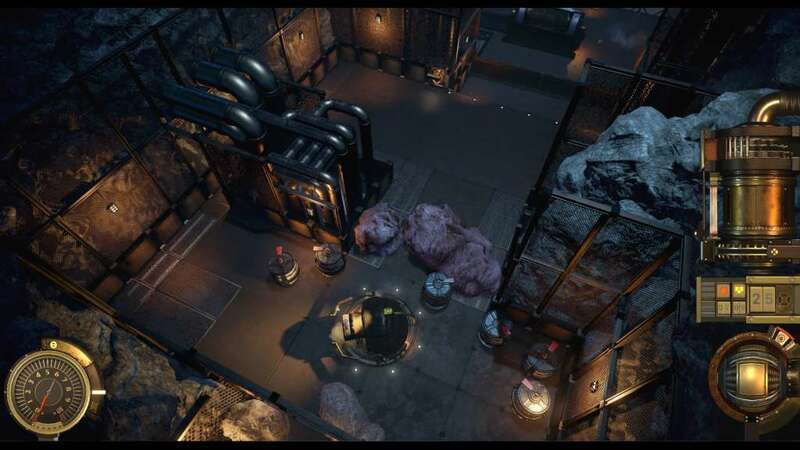 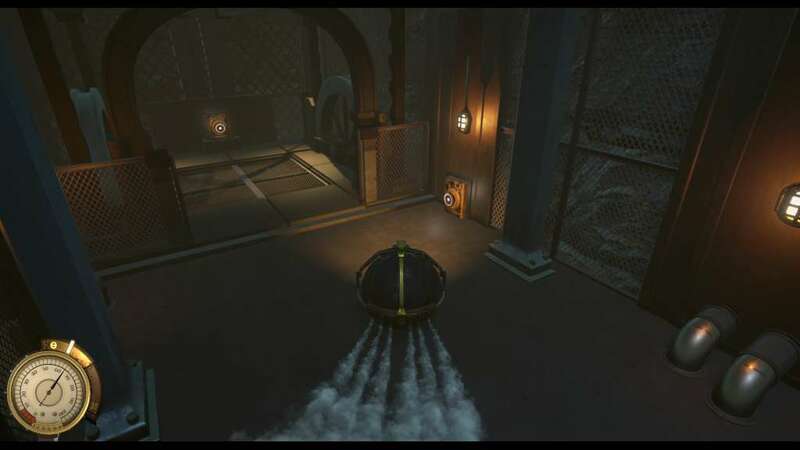 It creates a steampunk atmosphere where you will have to solve puzzles by designing and shooting steamballs from your vehicle to create ramps, walls, activate triggers, blow things away, and more.